We offer services to those on both sides of the recruitment process: individuals seeking work, whether permanent or freelance, as well as businesses looking to recruit, both in the short and long-term. From trainees to directors and from small enterprises to large national companies and international organisations, we serve them all. The Footprint Group comprises of Footprint Recruitment Ltd, Footprint (Freelance) Ltd and Footprint (London) Ltd. All companies work to the principles and ethos of their founding directors who believe in a proactive, hands-on approach. Every member of staff is fully committed to the provision of exceptional standards, to both candidates and clients alike, and all are compliant with current government legislation. With over fifty years’ combined specialist experience within the industry, we have the expertise and resources to help guide you towards your recruitment goals. Whether that be, as an individual finding your dream job, or as a business, expanding your scope by adding new roles. Whatever your circumstances, get in touch and let us provide quality solutions to your employment problems. As an owner-managed business we care passionately about the standard of service we deliver to our candidates and clients; to us it’s personal. Over the years, we have built up a strong managerial team, each bringing their own unique skill-set, experience and approach, and enriching the services we offer. Before joining Footprint Recruitment Pippa worked for three of the UK’s largest construction recruiters, S & P Associates, Edge Partners and Hill McGlynn. 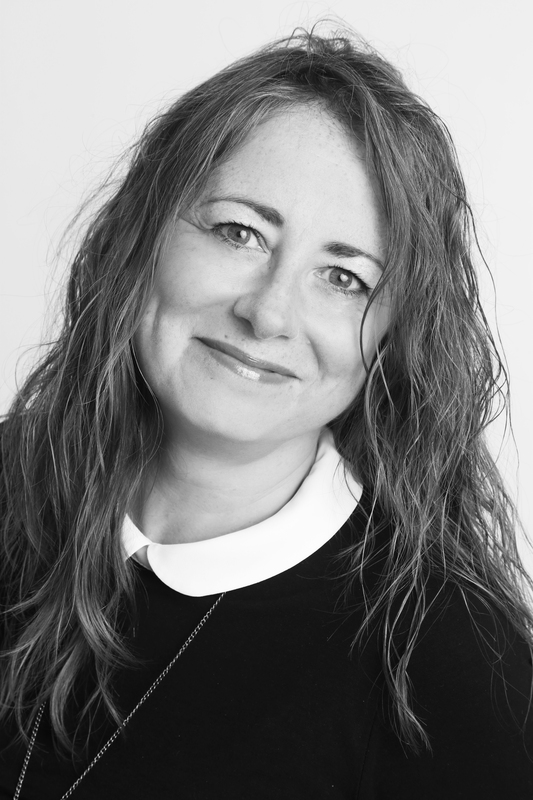 With over 19 years’ experience in the recruitment industry, Pippa has built up a wealth of knowledge and experience and is an invaluable asset to our company. 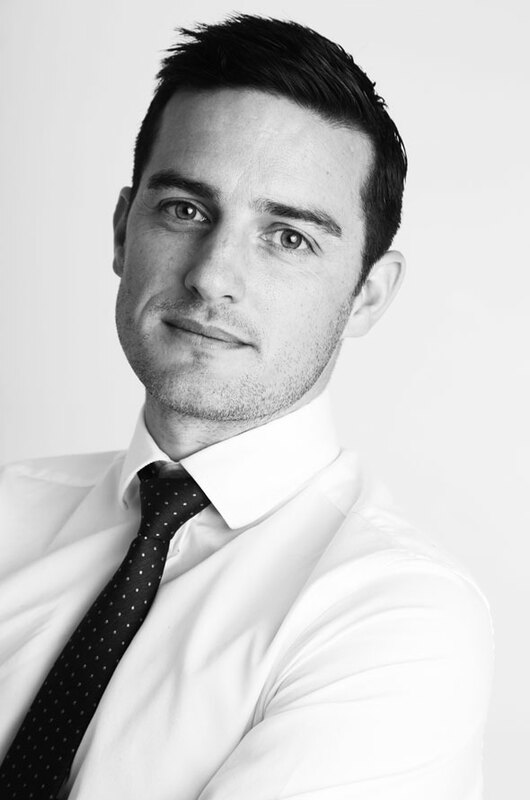 With a degree in Construction Management and Quantity Surveying, and over 10 years’ experience in construction recruitment, Brian boasts an impressive combination of academic knowledge and hands-on experience. 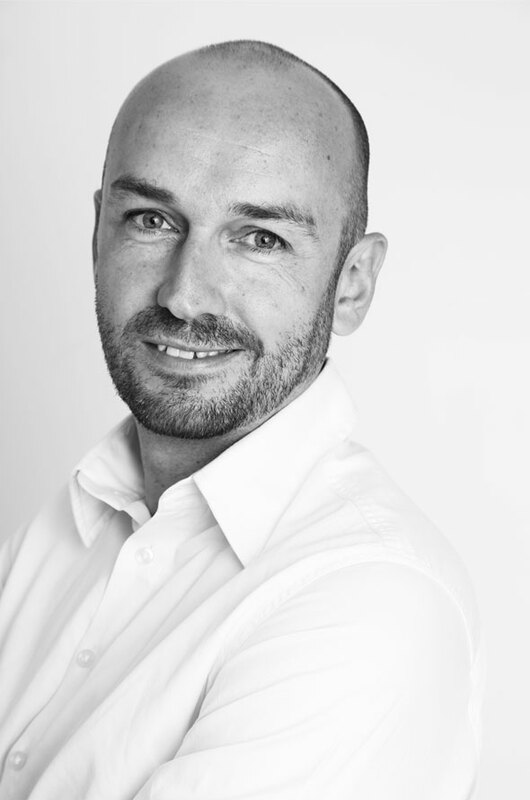 Brian works mainly within the building and residential markets area, and specialises in forming long-term strategic relationships with his clients; an area in which he has been hugely successful. Initially starting out as a site worker, Stephen brings a unique insight and vantage point to the team. He first moved into recruitment as a trades and labour manager back in 1995. Since then he has gained further experience from positions with a national building company as well as a national recruitment agency. This experience combined has provided him with essential knowledge of the ever-changing area of freelance contracting within the construction world and all relevant legislation; his contribution to the company in this capacity is vital. Mike joined Footprint as a director in January 2016 to set up and develop the London and Home Counties aspect of the business. 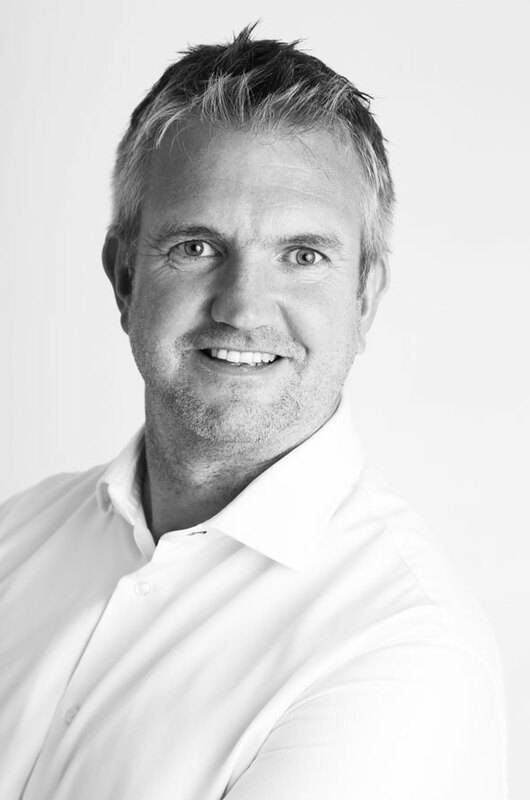 He had previously spent over 11 years working for Hill McGlynn/Randstad, focusing on the London and Home Counties building contractor market, and was one of their most successful permanent consultants. Are you looking for a new challenge in recruitment? Would you like to work with an industry leader with a proven track record of success? If so, we may have the perfect opportunity for you. The Footprint Group provides recruitment solutions for individuals and businesses within the construction sector. We are well known in the industry for our high-levels of professionalism and integrity; values that we extend not only to the candidates and clients we work for, but also those who work for us. As an ambitious and expanding company we are always on the lookout for talented individuals who can add to our service. For the right candidate, we offer full training and mentoring plus an excellent salary package, all in return for your hard work and commitment. If you’re interested in working for us send your cv and cover letter to enquiries@footprintrecruitment.com. If we think you are the right fit for our company then we’ll be in touch, and your details will, of course, be treated in the strictest confidence.